Before your standby generator is installed in your home, be sure to check your electrical system before the installation date. Humans use many electrical appliances, such as the phone charger, the hair dryer, the refrigerator, and the washer. Some appliances, like your central air conditioning system and clothes dryer, can use up to 5,000 watts to run. If you plan to install a hot tub in the backyard, know ahead of time that you will need at least an extra 5,500 watts to have it operate correctly. 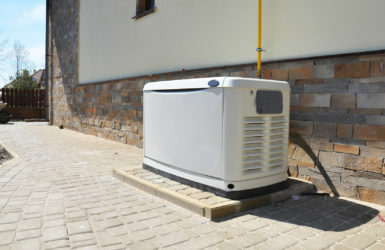 Is your home wired to sustain those appliances and a new standby generator? 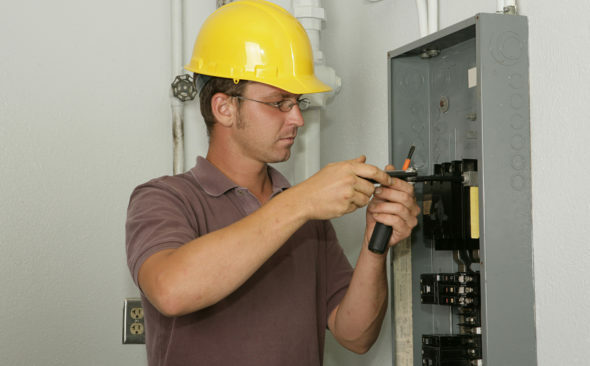 Generator Technologies, Inc. can help with your electrical system upgrade. They have a professional team of experts at the company who can handle everything from small repairs to whole house upgrades, so your home’s electricity is running smoothly and safely. 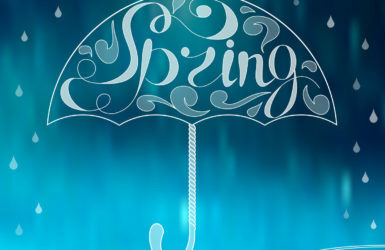 The “invisibility” of electrical systems often push it down on the priority list, but a safe and well-functioning system is necessary to any Chicagoland and Northwest Indiana home today. If your home is older and the electrical system has not been updated, the system will need to be upgraded to meet current building codes. For instance, a house built in the mid-1980’s ranges from 60 to 100 amps. Newer homes have anywhere from 150 to 200 amps. We have helped many Chicagoland and Northwest Indiana homeowners upgrade their residential electrical systems and can help you too. What Does an Electrical System Upgrade Entail? An electrical system upgrade will take some thought and time. First, your existing panel box will be replaced with a larger new one. We will inspect all the wiring and may find other issues that need to be addressed. You can count on us to let you know what we see and what needs to be done to correct the problem correctly. Make a note that your town will require you to have a building permit because you are upgrading your electrical system. Once completed, the local building inspector will check the work and once he or she signs off on the job, the utility company will restore your power. Although this may seem like a lot of hassle, when it is done, you will know you are up to code, and you can understand that all your electrical appliances will work with no issues. 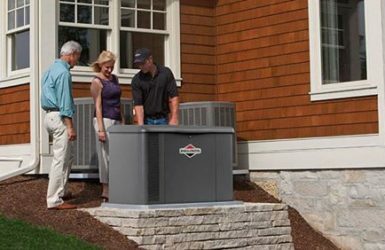 At Generator Technologies, Inc. we can help you get your electrical system up to code before we install your standby generator that is dependable and meets all your requirements. Contact us at Generator Technologies, Inc. today to get you prepared for the upcoming harsh winter months.